Are you brand new blogger or even a blogger with a blog that is less than a year old who is starting an income blog? If you are, you’ve probably trying to learn as much as you can about blogging so that you do not fail at it. After all, about 81% of the people who start blogging make less that $100 from their blog. I personally think that being a blogger takes way too much work to only make $100 for all this effort that you put in. 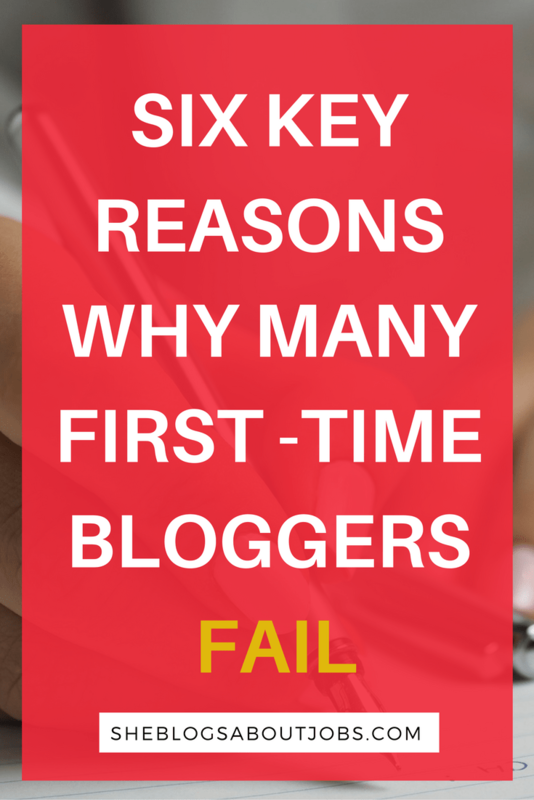 If you do not want to be a part of this 81% of unsuccessful bloggers, please read this article to learn the mistakes I made with my first blog and how you can possibly avoid those mistakes and be on your way to having a successful blog. In it you will learn the mistakes I made with my first blog and how you can possibly avoid those mistakes and be on your way to having a successful blog. The first major mistake that many people (including myself) make when starting a blog is thinking only about the money. Don’t get me wrong, there is absolutely nothing wrong with wanting to make money from your blog (I think everyone who wants to blog as a career should be able to do so unjudged. After all, managing a blog is like managing a business! The problem comes up when you try to fit yourself into a niche that you think is (filled with money) without a thought for providing value to your readers. Think of it this way, If you have a fast food business in which you provide your patrons with lackluster meals and services (badly cooked, burned, half seasoned, not on time) do you expect the customers to be pouring into your business daily without fail? This is similar to a blogger who is blogging about things that do not interest him/her. The customer (in this case your readers) will never return to your blog if the content is mediocre and half cooked! Ha Ha! Therefore, if you do not have a passion for the topic or at least a mindset to do some valuable, in-depth research in this niche and give readers something to look forward to, then do not pick that particular niche, I beg you. I did this once and I failed miserably. Something you should know, every single topic you can think to blog about is able to be monetized. I do not care what anyone else on the internet has to say about this and I will prove why I feel this way. Most people (including me in 2014) choose a niche that they think will produce income the quickest, because they are unaware of the numerous possibilities out there to make money from a blog regardless of the niche it is in. 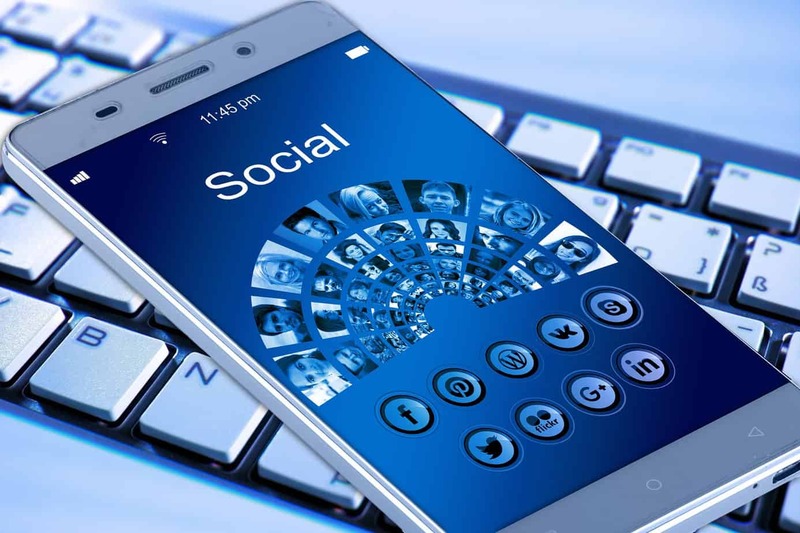 I didn’t know this before, but, there are all types of companies and websites creating new products and services that they want to make visible to the masses. We as bloggers can search on the internet for those companies and promote their products for compensation! Easier still, we can join Affiliate Marketing Networks who already have massive amounts of affiliate products and services that we can promote for money. There is also the opportunity to join ad networks. There are hundreds of them out there and many of them do not require you to have a traffic minimum, so new bloggers like us are welcome! I’m a very introspective person and so, I have thought long and hard about why my first blog failed and this is what I came up with. 1. I picked a niche I was not interested in simply because I had heard it was a very easy to monetize with this niche. The niche I picked was health and fitness. I knew nothing about it and I was not very motivated to learn too much in regards to that niche. How was I ever going to give good advice to people? 2. The second big mistake I made was not focusing enough on acquiring traffic. I literally thought the traffic would come flowing to my blog as I wrote those mediocre blog posts. 3. Also, I was paying way too much money for my website hosting and I was seeing no returns so I felt at a loss. 4. I was not using proper SEO because I did not know about Yoast SEO plugin. Those little green, yellow and red reminders are very helpful in keeping me on track with proper SEO! 5. I thought my niche was easy to monetize, and it was, but, I was getting no traffic and so I wasn’t making any money. This was making me very unmotivated. I had bought into the hype that I could earn tons of money in my first month of blogging. 6. I thought blogging was ‘easy’ and a ‘quick way to make money’. I never expected to have to put so many hours into blogging. Like I said in #2, I thought traffic would flow steadily and so I expected tons of clicks on my Amazon Associates and Google Adsense ads. Ha! I have told you exactly why I failed, so now here are ways that I am preparing myself for success this time around (I encourage you to follow those strategies along with me so that we can all be successful together! 1. Solution: I picked a blog niche that I have a deep interest in. I love making money and I love to see everyone around me making money as well. I also love speaking about ways to improves your saving and invest wisely. This time, I focused on finances because I love the freedom of making more money (without a 9-5), and saving to invest in assets. This is something I can speak about for hours on end. In order to be successful, pick a blog niche that you love. End of story. There is a high chance that your blog will look very generic and boring if you do not pick something you do not care about and can inject your own creativity into. 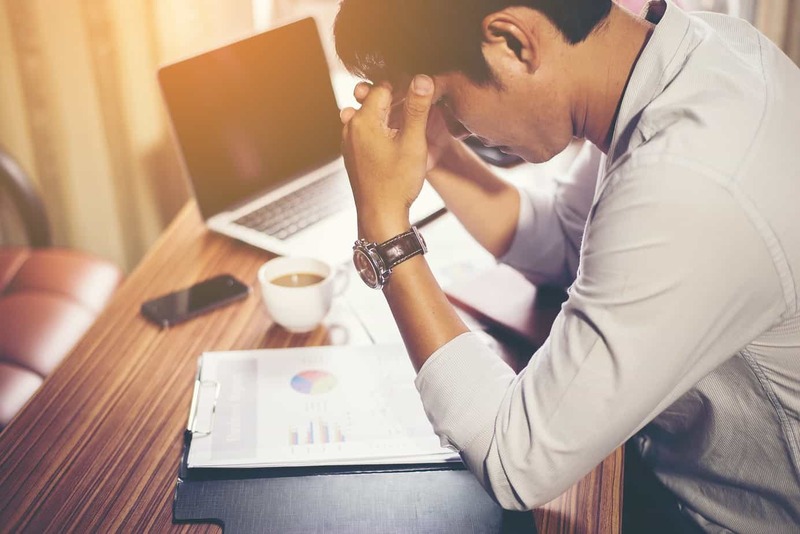 Your articles will be crappy, your blog design will be crappy and frankly, it will begin to feel like that nine to five job that most of us are trying to run away from. It will literally be a prison. You have the opportunity to pick any topic in the world. Pick One That Makes You Happy, something you will be eager to wake up to on mornings! Solution: I am focusing on growing my traffic! I know now that google will not rank my websites in search engines for a while to come. Focus on growing your traffic! This is a huge point. If you wait for the traffic to come(especially in your first few months of blogging) you will fail. Traffic hardly ever pours in right from the get-go for anyone, but you can work hard to get traffic for the first 1-6 months. Read this article to learn some of the things you need to do to get traffic early on in your blog journey. 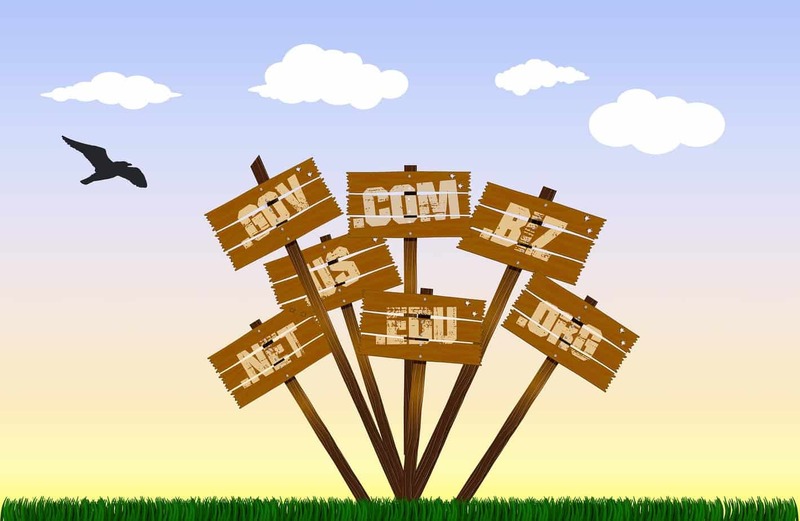 Mistake #3: My web hosting plan was too expensive! When I started my first blog in 2014, I was paying $49 monthly! This was way too expensive for me! Get the most affordable web hosting package available. Also, focus on quality. You do not want your website/blog crashing on you and not being able to get assistance immediately. You may already have your own choice of web hosting by now, but for those of you who don’t, I highly recommend SiteGround. You can read this post to learn why I recommend this web hosting company. 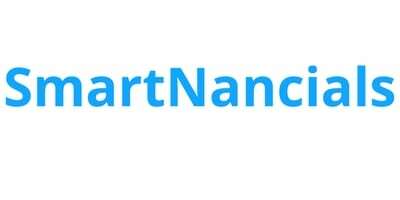 Smartnancials.com is an affiliate for SiteGround, you can use my link to receive 60% discount off the monthly web hosting price & a free domain name. You can read the Step by step guide to starting your own blog with SiteGround and WordPress here. Solution: I am focused on learning and understanding keywords and keyword research. I now know that this is a major factor that Google uses to rank blogs and websites in the search engines. Also, I have learned that Google rarely ranks new blogs or websites. However, I am making sure that I am focusing on good SEO (Search Engine Optimization practices from the beginning so that in the next 3-6 months when Google decides my blog has enough content and enough credibility, there will be no problem getting rank. Also, I will not have to spend extra time trying to optimize my articles. I installed the Yoast SEO plugin, This is a life saver. It shows me everything I need to work on to make my content SEO friendly as I am creating my post. I use a keyword research tool called Jaxxy. I love this because it tells me exactly how many people are searching for any keyword, it also tells me how many pages are competing to rank for that keyword in google and it lets me know if this is a keyword I should try to rank for too. You can get a free trial here, but the price is $19 monthly after the trial is over. Read my detailed review of Jaxxy keyword research tool here. Google Keywords Planner: I use this to tool learn how many people are searching for a particular keyword in Google and to get more keyword ideas. Learn as much as you can about keywords and SEO from other bloggers. Install Yoast Seo, if you have not. Use Jaxxy if you can afford it and use Google Keywords Planner too so that you’re not writing up a bunch of content that will never rank! 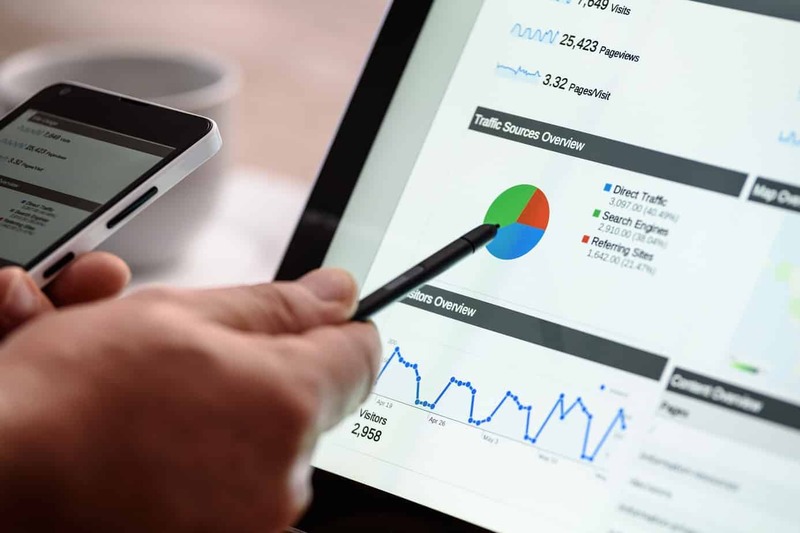 If you use the resource and learn more about Seo, you will set yourself up to start ranking in Google in a few months. Solution: I am learning how to monetize my blog. I have come a long way from knowing very little about how to make money from my first blog to now being confident in my strategies. Yes, I was using Google Adsense, but at that time I saw no growth potential there! I didn’t even earn a full dollar from Google AdSense with my first income blog. Now, I know so much more and I am earning way more even though this blog (Smartnancials ) is very new. Also, I was using Amazon Associates, but I hated the look of the Amazon products on my blog, and I wasn’t making any money there either! I now know a lot more and I am confident that my income in the coming months will be great! See income and traffic reports here. 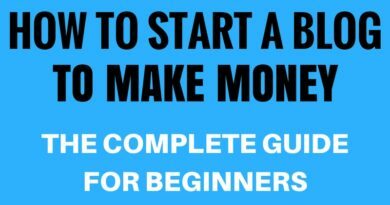 This is exactly why I created this detailed post to help new bloggers or people wanting to start making money from blogging, get an idea of the things they can do with their blog for money. I wish I knew all of this back in 2014! Solution: I thought blogging was easy. What a shocker I got when I had to put in the work! I would spend hours upon hours doing tons of things that I had never heard of before. What people should say is that the concept of blogging for profit is simple, but the process takes a good amount of work and dedication. What a shocker I got when I had to put in the work! Do not go into blogging thinking it’s all fun and games and money will just be pouring in without much effort. Blogging is a very lucrative career, but it requires a lot of work on your part, at least for the first year or few years of blogging. this is a great way to make money, but I have to put in a lot of hours, creativity, I have to learn a lot, cry a lot, and become very strategic with my blog. Only then, will I start to see great monetary success with my blog. I did not know how great Pinterest could be for traffic! 7. I am learning how to use Pinterest effectively to market and to get traffic to my blog, to learn new things that can improve my blog and to just brainstorm ideas to improve my blog. Before this year I knew nothing about Pinterest Marketing. Sure, I was on Pinterest and I was that person who saved thousands of fitness, recipe and fashion pins. But, I didn’t know that I could market my blog on Pinterest or find tons of helpful, free information and resources to help grow my traffic, learn how to monetize or set up my blog properly. I am already seeing great results and Pinterest is my highest source of traffic as of now! You can see REAL screenshots of my results from Pinterest here. I can honestly say that had I known about Pinterest in 2014, I would have had a much higher chance of being successful. Get on Pinterest ASAP! It is a great way to get traffic and market your blog but it can be time-consuming if not done right. Read this article to learn the most effective and easy way use Pinterest to drive loads of traffic to your new/newer blog. These are all the reasons why I failed at my old health and fitness blog and these are all the things that I am currently doing to ensure that I am successful with this current blog. They say failure is the best teacher. In my case, I totally agree. I am determined to dominate at this blogging career that I have come back to and I fully expect to be earning a full-time income from Smartnancials.com in a year! Will you join this journey with me? Let me know in the comments below! I would love to hear your thoughts and your goals for your own blog! This is a must read for all my friends who think blogging is easy. We bloggers work hard with no income at first but it eventually comes. Hi Tara, this is so true, blogging is a lot of work, especially in the beginning when you’re not making any money yet from your blog and it may seem like you’re not making much progress! It is a lot of fun though! GREAT blog post. It’s so easy to get wrapped up in “how much money you can make,” but if you truly don’t enjoy your niche it’s not sustainable. Hello Ashley, I made this terrible mistake once and I am so happy to be able to teach others not to make this grave mistake! Thanks for visiting! Most people don’t realize that blogging is hard! You have to stick with it to have success. This is true Cecile blogging really is a lot of work. I learned this the hard way.But it could be so worth it if you’re blogging about something you love! Really great information! Every blogger should read this. Thanks Melanie! I’m glad you think so! I will try my best to promote it as much as possible so that lots of new bloggers can learn from it. Good points and Pinterest is great! It’s my #1 traffic driver! Thanks Jaye! I love Pinterest too! There’s definitely a learning curve to it. Income doesn’t always start out right away either. IT takes time. This is true Liz. It may take time for some bloggers t to start earning an income at first but it is doable! I think it takes some super effort and lots of on the bloggers part to be able to pull that off! Just last year I started to tweak my blog and finally got my own domain name. I am trying to squeeze in the blogger side of me along my 8-5 job. It would be nice if money from blog would “pour in” but not expecting and trying to go there with high hopes. I love blogging products I buy. Hi Agnes! You will get there with consistency and hard work! It’s also pretty cool that you have your own domain name! Good luck and thanks for stopping by. Such a great and informative post. I’m bookmarking this to come back later and have a more in depth read. Thanks. Hi tp keane! Thanks you so much and I’m so happy that this post is helpful to you! Thanks again. Hi Jessica! This is so true. I’m always thinking about what I should be doing for my blog to make it better, but I do not mind the work at all! This was really good info, thanks for these important tips! You’re welcome Amy. I’m glad it was helpful to you! There are plenty of reasons that cause people to fail at monetizing their blog. 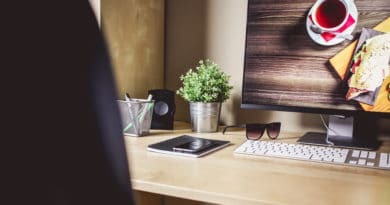 You’ve definitely made awesome points and this is a great guide for those who would like to start monetizing their blog. In the end, it’s your blog and you should love what you’re doing. Thanks Elizabeth. I totally agree with you. I think more people need to have the opportunity to do what they really love in life! It’s not a problem at all Daphine. I’m thrilled that you learned a few things from this post and you will be able to avoid some of the mistakes I made. Good luck with your blog! Oh, this is a nice read. I am about to monetize my blog, glad I read this. Hi Niesha! Thanks so much and I wish you success with your blog monetization! My daughter is a blogger, she will love to read this. I will share this helpful information to her. Hi Rose! Thanks so much for recommending this to your daughter! Now I know what more do I need to know. From now on, I will improve all my strategies. Thank you for sharing this. Hi Kathy. I wish you luck with improving your strategies. By the way, you’re very much welcome for stopping by. I’m glad you found this post helpful. It’s really important to like the niche you chose as this makes writing much easier. I have been reading about keywords and SEO a lot lately, but it still looks like a mystery to me. We use Yoast SEO plugin too, and it has been a great help. I can’t agree with you more Ave, liking your chosen niche is very very important. I have a much easier time writing my content this time, around as opposed to with my last blog. It was always so frustrating to create a blog post! These are great tips. Even though I have a blog, I just started a new one that I’d like to make successful. Hi Terri! I wish you success with your new blog! Thanks Anvita. 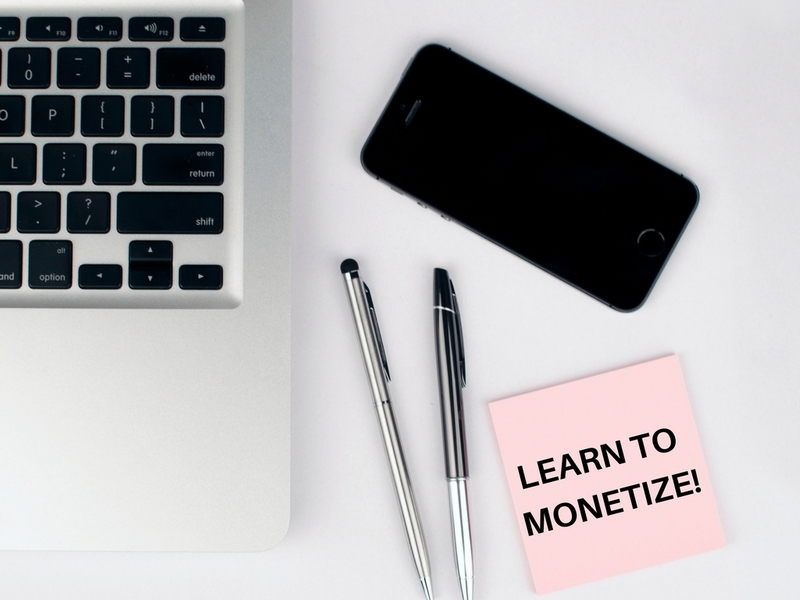 Good luck with being successful with your blog monetization.It’s really interesting that you waited a full year to monetise your blog, would you mind sharing why with us? $47.50 from the SiteGround monthly? It is a heck of an expensive cost! I’m so glad that you learned some lessons from the past. Someone told me that being a failure made you feeling so strong. I used to pay $49 monthly with another company when I started my first blog in 2014. Wow, this is a packed with good, realistic stuff about do’s and don’ts. Most importantly, it’s your niche which is what’s stressed out at first. A current hobby won’t just do anything, it has to be what you’ve always liked and loved. Hi Karla, what you said is absolutely right. It can’t just be a current hobby, but something sustainable! Thanks SBAJ for your wonderful posts. I will now start implementing the tips outlined here. P.S. How do you create these beautiful images of yours? Do you mind sharing? Thanks. I hope I will be able to stick with blogging long enough to be able to make money from it. It is very fun but it also requires hard work, whic is what most people don’t realise. Hi Palesa, I’m sure you will, just never give up, even though it become hard! It sure is fun! Thank you so much for this post! I am very new to blogging, and I knew that it would be a lot of work, but what I didn’t realize was that there’s a lot more to it than creating content. It’s starting to get discouraging! Did you have similar roadblocks when you first started? (i.e. learning new terminology and coding) If so, how did you overcome it? I hope to rectify all these mistakes this year! Hi Nemyinspired! Thanks for stopping by! 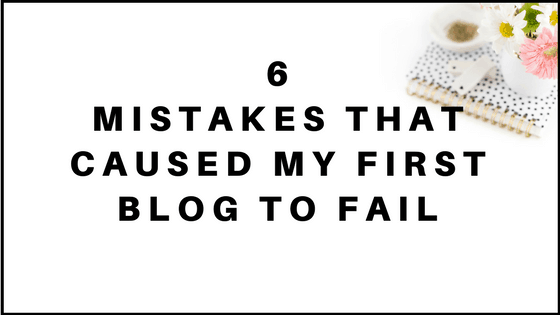 Good luck with fixing these mistakes, I know how much they can hold your blog back. I wish you success with your blog this year! Thanks for sharing your insightful knowledge on this subject. I am just starting out and because my niche is so geared towards what I am passionate about it has been hard to gain new followers. Although, I am still new and learning I need to learn more about this and then my audience will grow. Hi Beth, thanks for checking out my post! Have you tried to find your target audience via Pinterest? Pinterest is a very good social media marketing tool for new and old bloggers. I suggest searching for a few phrases related to your niche on Pinterest. If you find pins about related to your niche, then I suggest starting to promote your blog posts there. Here is a post I created about how to market your blog via Pinterest I hope this advice helps you out! Great post with tons of good info and resources! Thanks Jessica! Glad you liked it and I hope it helps you out! These are fantastic tips! I’m always struggling with yoast SEO and keeping it in the green. Hi Stephanie! Me too! I try my hardest but Yoast always recommends that I fix my ‘readability’. This was really great to read and look over. I’ve been wanting to start a blog for so long now and I finally got the courage to start a free WordPress blog the other day. Of course, I’m doing this so I can share the things I like with the world, but, also, in the back of my mind, I’m trying to set this thing up for a possible income source in the future. Thanks so much for reaching out and I love that you found this post informative! Also congrats on taking the first steps to starting your blog as I know how exciting this can be. 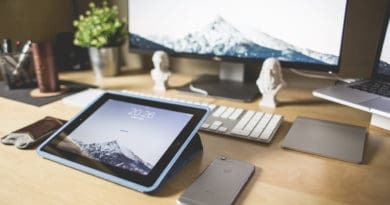 You mentioned that you started a free WordPress blog and I’d like for you to read this post on the pros on cons of wordpress.com (the free version) vs wordpress.org (which I use). If you want to earn a small (or big) income in the future or right now, you may find that the free version is very limiting. Please like I said, read this post so that you understand the differences between the free version which is WordPress.com and wordpress.org. This might save you lots of headache in the future. Hope this helps you out! Feel free to message if you need more clarification! One question, what did you do, strategy wise, when you found out about Pinterest? I have started using pinterest for my blog… It has been a about a month but I still can’t get any traffic with it. Hi! New to blogging. Not a writer at all, actually a nurse. Worried if my writing will be good. I am definitely passionate about my subject though. Trying to do baby steps. Can I set up my site first- platform, domain, host and then start writing or do I have to be ready to write right away? Oh BTW this has all been so very helpful! Thank you so much. Hi Rachael! I’m not a writer either! I can assure you that your writing will be great and your readers will like it es[ecially since you’re passionate about your subject. You can definitely set up your site first, in fact, that’s how I did it. I set up my site, then when I felt like things looked nice and functional, I started to write my posts. I wrote 13, which took me 2 weeks, then I started to promote in facebook groups and Pinterest.